In our day and age of technology, social networking sites have become the rage among teens, young adults and adults. 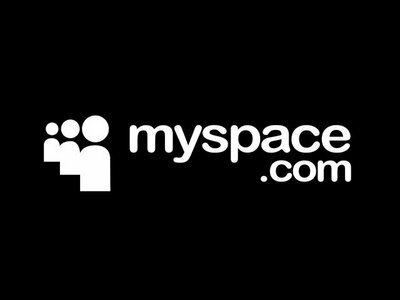 MySpace is one of those sites that connect people from all over the world wherever they may be. MySpace is all about customization such that your personality is reflected on your profile. However, not everyone is gifted with the ability to tinkle with computer codes to change backgrounds, fonts and other things on MySpace. Thankfully, there are options to choose from should you want to make your MySpace background more “you”. There are a lot of methods to customize and edit your background on MySpace just like there are several ways for constructing a website. One can learn by using an editor or by straight code (more particularly the CSS). Both the CSS and the HTML can cause some confusion; a generator (also known as an editor) may be of great help in creating your needed code to personalize your account on MySpace. Here is a simple method on how to use both. Follow the steps below and you will be on your way to having your very own MySpace background that is truly unique. It is simple, quick and easy. Look for a generator or an editor. Search engines offer a lot of choices. Type in keywords such as “MySpace editor” or “edit MySpace” or “profile editor MySpace”. Then select the things you desire to customize from the font, layout and the colors and other things. It is a good idea to preview your choices just to make sure that your choices are what you selected. The code must then be generated. In the MySpace profile, copy and then paste this code in the “About me” section. To see the effect of all the changes, press the “Save All Changes” button.